Product & Service Description of OOCL (INDIA) PRIVATE LIMITED. SOUTHERN AGRO ENGINE PVT. LTD.
SC MACHINERY & SERVICE CO. LTD.
Identify potential customers to search for untapped markets, and expand their services to importers and exporters. 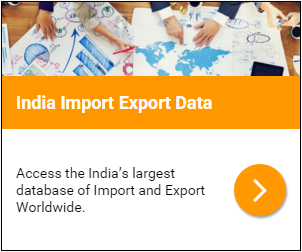 Insight into the target organization's global business activity.OOCL (INDIA) PRIVATE LIMITED MEGA CONTAINER SEAL (BARREL GREYPIN RED) and Import and export customized information at your fingertips. Global business information that focus on meeting your unique needs. OOCL (INDIA) PRIVATE LIMITED MEGA CONTAINER SEAL (BARREL GREYPIN RED) and Find Buyers Suppliers of Your Products Global Export Import Shipment Data of India With trade data optimize the supply chain by identifying buyers and suppliers in your industry.OOCL (INDIA) PRIVATE LIMITED MEGA CONTAINER SEAL (BARREL GREYPIN RED) and .